1. 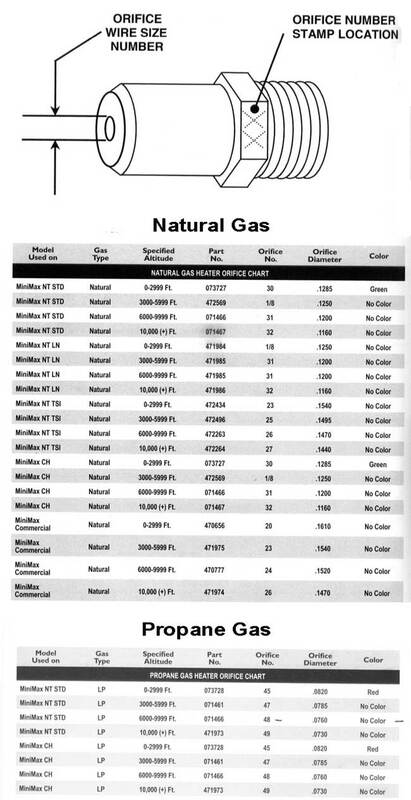 Determine the amount of media required for your filter based on Vitroclean replacement ratios. 4. Slowly pour Vitroclean Pebble or pea gravel into filter to cover laterals. Add Vitroclean on top of Pebble/gravel base. 40 lbs. 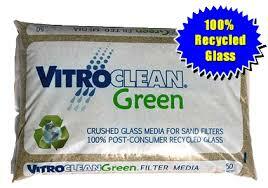 of Vitroclean replaces 50 lbs. of sand. 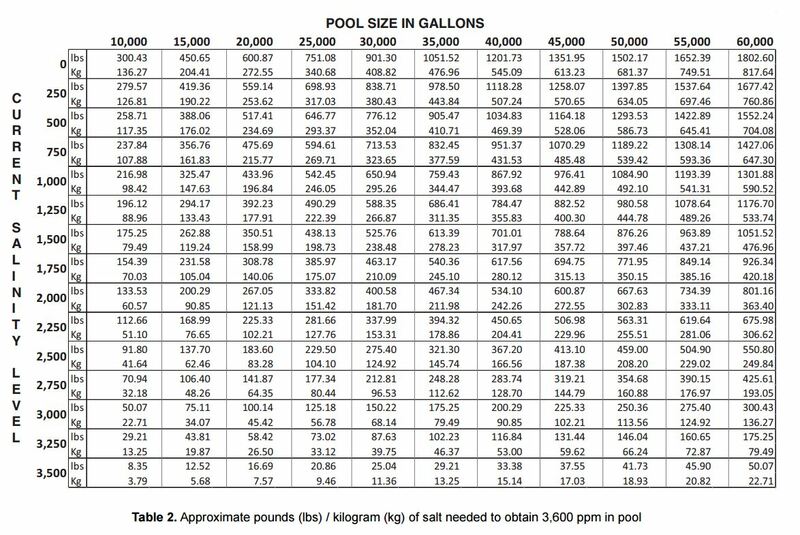 Example: 50lbs x.80 = 40lbs- So a filter that would use 600lbs of sand: 600lbs x.80 = 480lbs /50 (bag size) = 9.60 bags or 10 bags. · Pool and Spa News: "Clear as Glass"